Hi! It’s giveaway time! Are you in the market for some good finds from World Market? Yeah, me too!! Cost Plus World Market contacted me a couple of weeks ago about hosting a giveaway! It was funny because I was literally there the day before they reached out! We have to drive about an hour to North Fort Myers to get to the closest World Market. Believe me, it’s worth it. We have actually gotten several items from there and we love them (we got the Jackson dining table and the Aiden console table). So… Here’s your chance to cash in on what you have learned and grab some new curtains or a rug! Or maybe even something else on your World Market Wishlist! Disclaimer: All photos belong to Cost Plus World Market. I love World Market! They have had some really great decor items lately. I just bought a mirror there. Love the ikat rug above. I have not seen that one in my store. 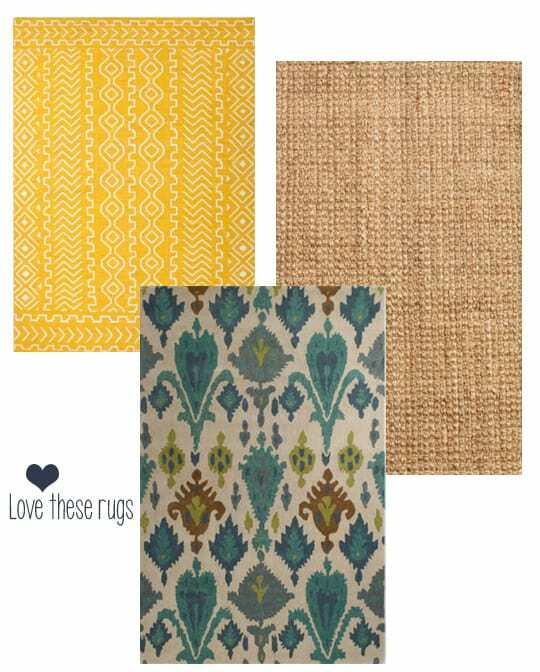 My favs from World Market are the floor pillows, cute throws and wine! 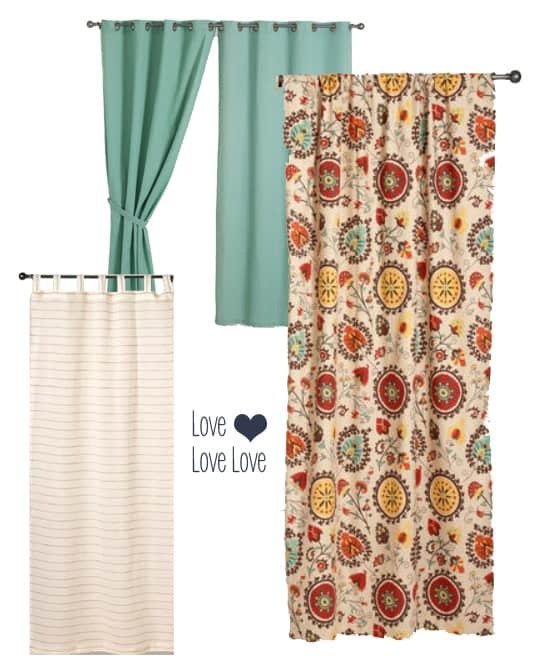 I’ve had my eye on those suzani curtain panels for years, hopefully the time for me to have them has come! I love the Suzani curtains. I have one in my bathroom, but I would love some for my dining room. So many colors in them, the possibilities are endless!! I love all their fun foods – its always an adventure shopping there. I also love all the dishes and kitchen items – so unique and fun to shop! thanks for the chance to win. I love world market! It’s a store my husband and I can both find things to bring home! Luckily we have one in Fort Myers! I love their home décor items.